Composites made from hemp fibre and binding agents (hemp plastics etc.) create strong, lightweight materials and is growing. 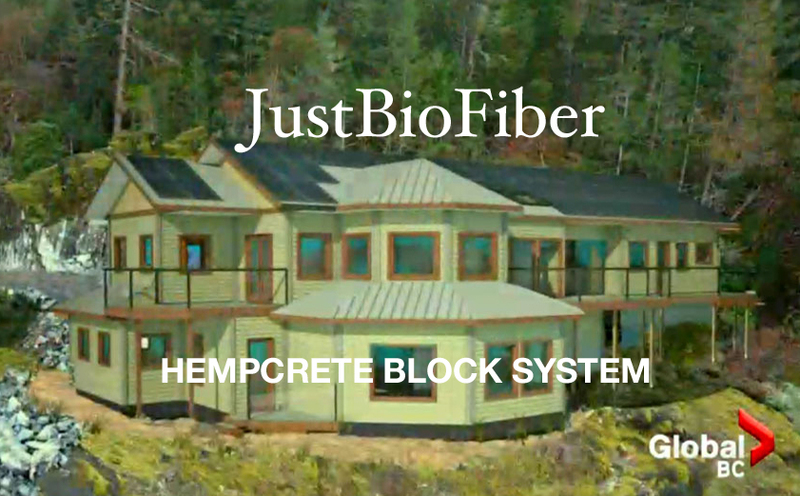 The most rapidly expanding application for hemp fiber is as a reinforcement in composites. The blending materials range from thermoplastics such as polypropylene and polyethylene to thermoset fiber such as polyester. There is NO doubt about it, the green wave is here to stay and will grow -- at a rapid pace AND to gigantic, tsunami proportions! Some of our favorite innovations are featured below. 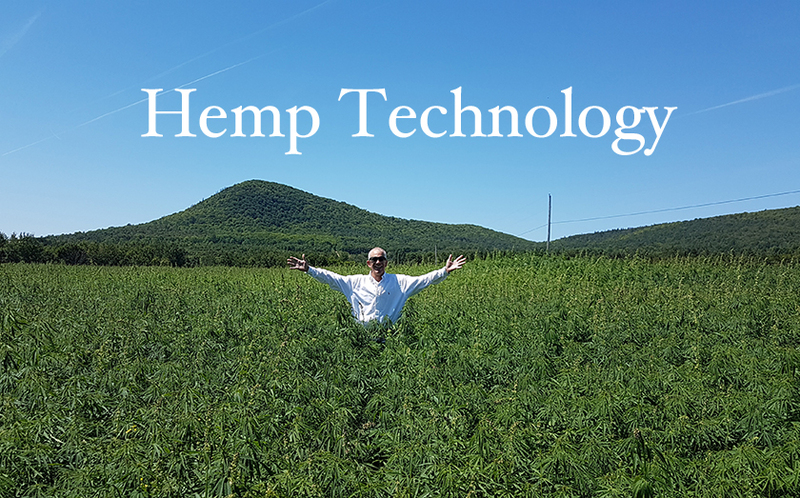 New hemp technologies and new hemp based products are available in today’s marketplace…and it’s just beginning. You’re sipping a cup of fair trade, organic coffee in your hemp coffee cup – or you’re an energy fiend and you’re slamming some Kona Gold Hemp Energy Drinks. 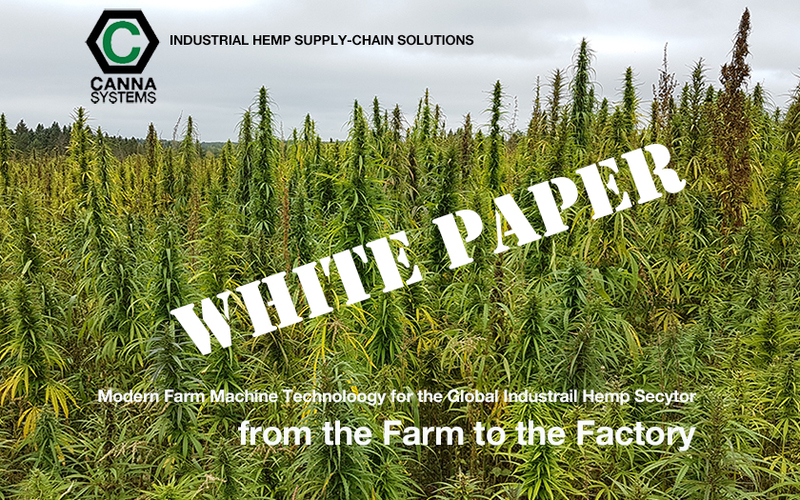 You’re idly plinking your eco-friendly hemp guitar with hemp strings and a hemp strap -- using, of course, a hemp pick – all while waiting for your 3D printer using hemp filament to finish it’s process. Once that’s done, you’re going to grab your hemp surfboard and hit the waves. You’re riding the green wave of HempVolution! That morning scenario isn’t in the future. It’s now as the products below will show. These aren’t theoretical, they’re available…today…now…to purchase and use. The wave is here, climb on. Hemp Surfboards – Riding the Green Wave…Literally! U.S. Hemp Company was the second company we found and we think that’s where the talents of the FIRST hemp surfboard site’s founder, Chad Kaimanu Jackson. We thought the U.S Hemp Co. hemp surfboards looked like Kaimanu’s work but we weren’t sure until we found a picture on their site that mentions him and his heart for sustainability. "Our boards are built To last, thus you will need to buy less in your lifetime. This is less profitable in the short term, but is good for everyone in the long term. Buy less , Surf more. This is good for the planet and future generations. SKIN: 100% Hemp fiber. Stronger and better flex than fiber glass. Available in naturally bleached fibers. Sustainable and non-toxic. RESIN: Epoxy resin and Bio resin used. Artistic pigmented designs available also. CORE: EPS Standard. Eco Options available: Biofoam: A true bio based product from renewable agricultural resources. Life cycle analysis indicates 30% less global warming emissions, 61% reduction in energy use, and a 23% reduction in total energy demand. Tan colored core. ICE 9: Sugar cane based core also available. White color core. In an age of mass consumption, United Surfers stands as a hopeful vision of what is possible when we view ourselves as citizens instead of consumers. We are focused on a single goal: to focus on cooperation and community instead of competition and profits. 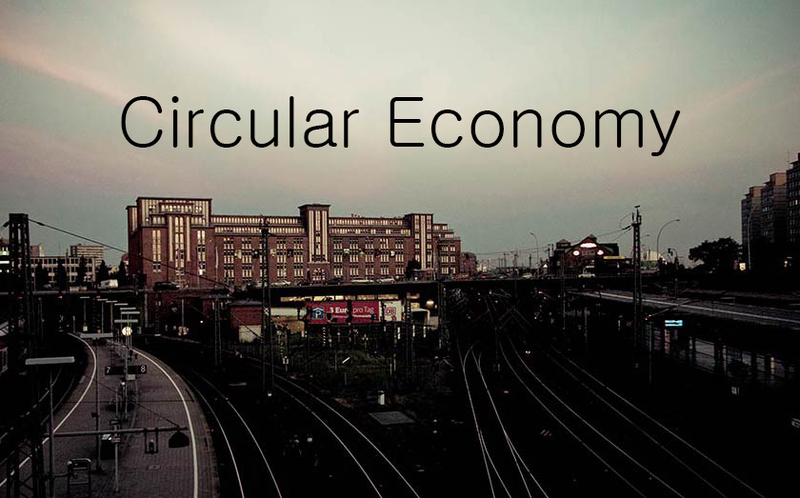 We understand that making a lasting product decreases the burden on our eco systems. Our team is absolutely determined to help lay a foundation for a better more sustainable future for our children, grandchildren, and beyond. A return to natural resources is a return to community based economies, non-toxic, biodegradable products, closed loop carbon cycles, and a brighter tomorrow." C2Renew.com says the following: C2Renew inc. develops performance driven bio-composite materials that offer price stability and a greener alternative. C2Renew inc. is a material designer and custom compounder. 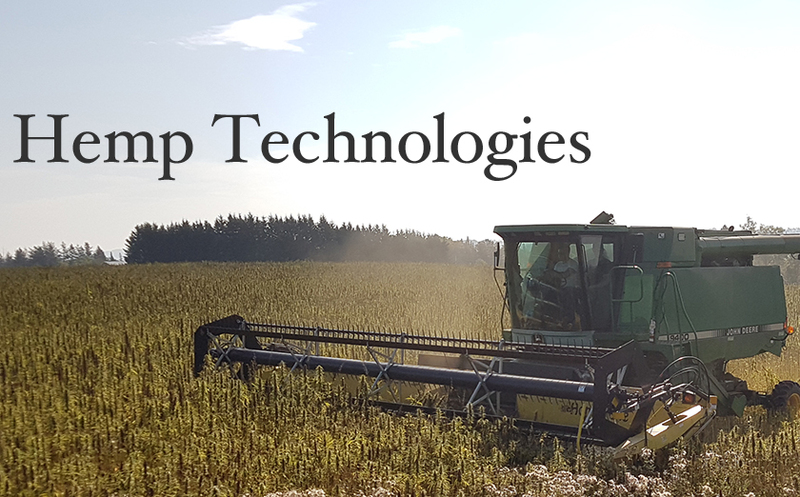 we utilize proprietary bio-composite formulations to meet a wide range of engineering specifications. with bio-composite materials made of recycled plastics and locally sourced agricultural byproducts, our materials support both the environment and the community. On top of designing the material, we also provide a range of engineering services. Our team of experienced engineers will guide your business through every step of the design, manufacturing, and testing process. ensuring your plastic or composites components are developed effectively and to your specifications. 3D Printing with Hemp Filament! This travel coffee mug is made of hemp. But C2Renew doesn’t just use hemp…they use a number of bio-composites from hemp to flax to sunflower hulls. Did we mention landfill…actual garbage? The coffee travel mug above, the Joey? You can also get it made out of coffee. Brilliant. Now for something to USE these hemp guitars picks on, we present last but not least, hemp guitars from Canadian Hemp Guitars. The future's so bright, we have to wear shades! Canadian Hemp Guitars has a new approach to guitar making that rewards the player and respects the planet. With over a decade of design and process refinement behind them, our unique line of master-built hemp electric guitars deliver vibrant tone, playability, comfort and sustainability in a simple, classic instrument. Canadian Hemp Guitars prove both the incredible strength of hemp as a structural material, but also its power as a resonant tonewood. Our patented composite body design features a solid center sustain block with pressed hemp (bast) back, sides and top, providing unobstructed open upper and lower bouts for maximum air movement and bloom. The nearly straight maccaferri-style cutaway provides easy access to the top notes of the 22-fret full-scale 25.5” neck. To provide additional clarity and consistent intonation across fretted and open notes, the neck features a vintage style zero-fret, quickly becoming the choice of many boutique guitar builders.